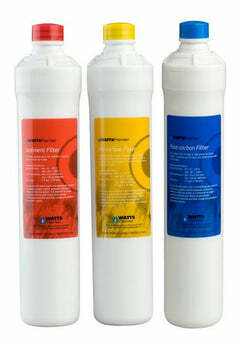 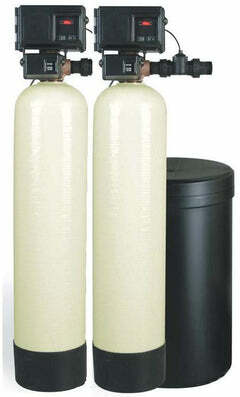 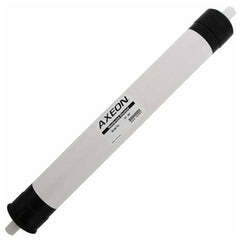 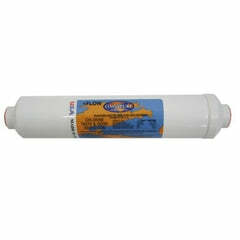 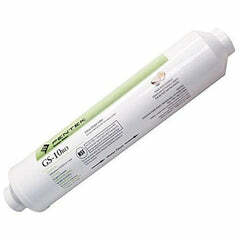 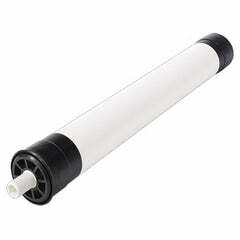 Deionization Water Tank | DI Water Tank 14" x 47"
Deionization Water Filter | Mixed Bed DI Water Filter | 4" x 40"
When you need ultrapure water filtering, our deionization water systems (DI Water Systems) create water that's absolutely pure. 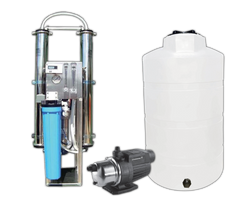 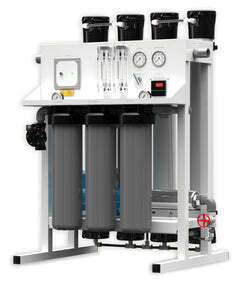 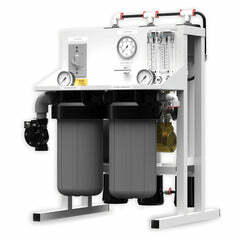 Depending on the system, two or three stage filtration, reverse osmosis water that's fed into these systems can be filtered down to an ultra pure water. 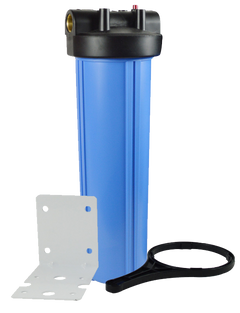 Deionization Water Systems are great for industrial, commercial, medical usage, any business that needs completely clean water systems. 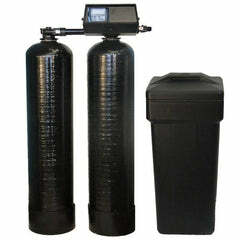 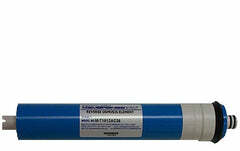 Our water professionals can help you get the absolute cleanest water possible, call 1-888-309-2837 today.